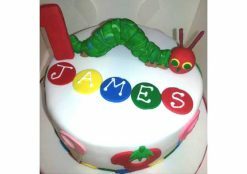 This page of our website is currently being developed. 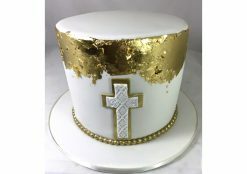 Please see examples of cakes below. 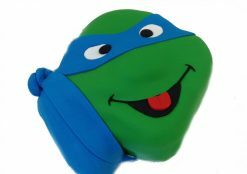 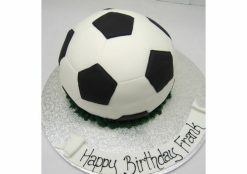 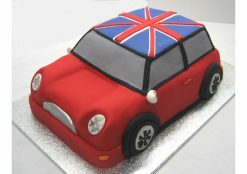 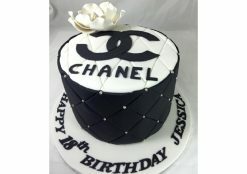 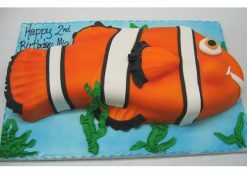 2D or 3D sculpted novelty cakes of all shapes and sizes. 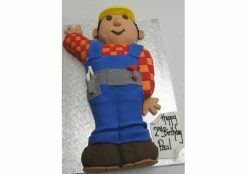 Character or Object cakes of all shapes and sizes. 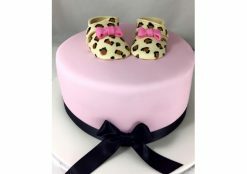 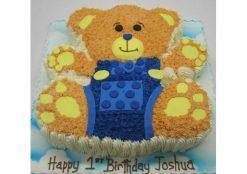 Special Event custom cakes – wedding, engagement, christening, anniversary, birthday. 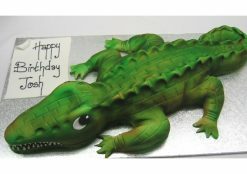 Corporate Event custom cakes – product launch, achievement, business anniversary. 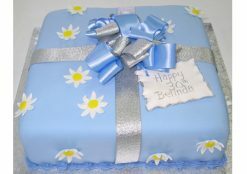 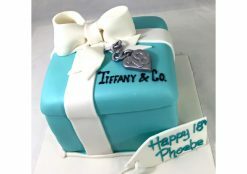 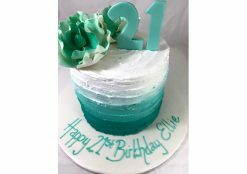 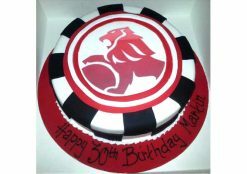 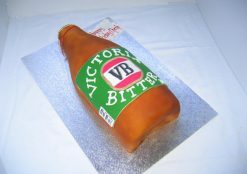 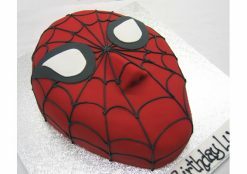 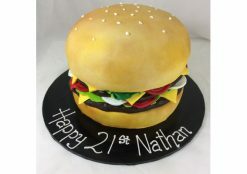 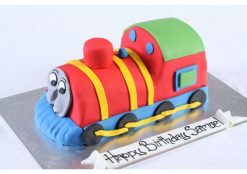 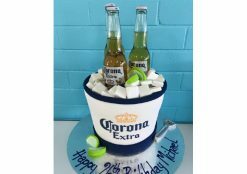 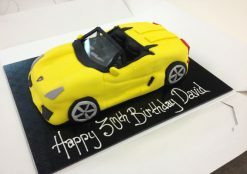 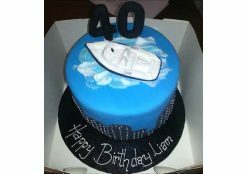 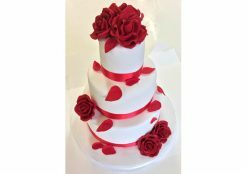 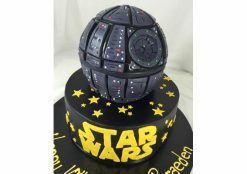 The best way to get an accurate quote would be to find a photo of a similar cake on google and email that through to us including how many people it would need to serve, where the delivery would be to and what date it is for.